There's nothing quite like a day out in the snow. It's all fun and games...until you can't hold drop your snowboard while holding onto your boots - you need a third hand! 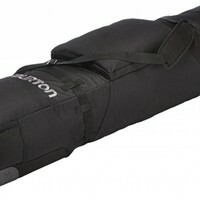 We don't sell those - but we do have some awesome Snowboard bags for you! Without the proper bags and carriers, a day on the slopes could quickly turn into a day of misery. It is important to find the right way to transport your things. 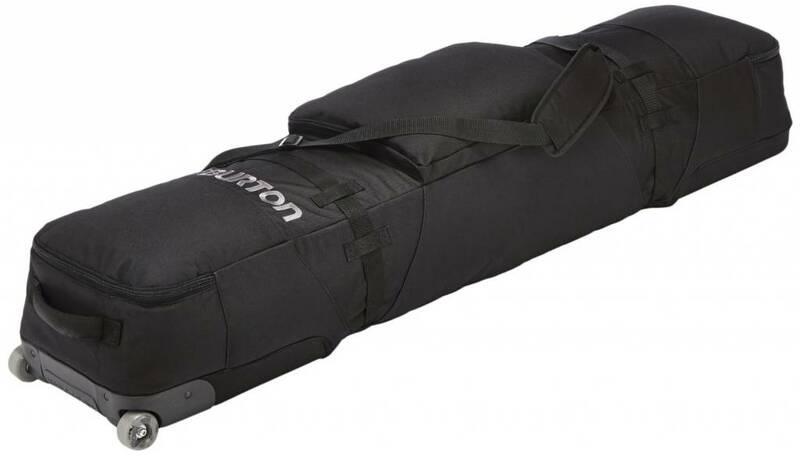 Snowboarders should invest in a good snowboard bag and snowboard carriers, so that they can keep their boards available and in ridable condition. Boot carriers are also a good idea for all snowboarders. Since the footwear is almost always bulky and oddly-shaped, a boot bag will turn a two-handed job into one-handed ease. 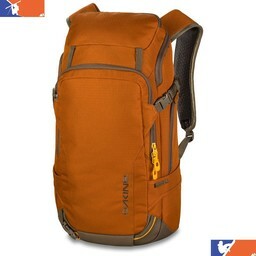 This is invaluable for someone who might need to carry multiple bags at once, such as parents hauling their children's gear, or just the one designated pack mule every group seems to have! 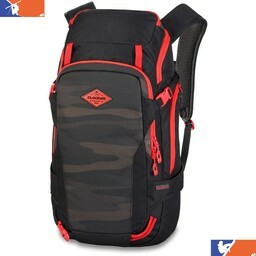 Backpacks are good idea for anyone and everyone who finds themselves on the slopes. Because they are hands-free they allow for more ease of movement and better balance than bags that must be carried on one shoulder or by hand. 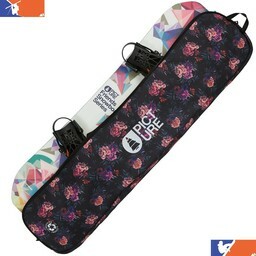 Skiers and snowboarders alike are sure to find that they come in handy for stashing gear quickly in between runs. Nobody likes to make it all the way to the slopes, to smell the frost in the air...and then lose half of what they need to ski or board, and scatter the rest up and down the mountain. 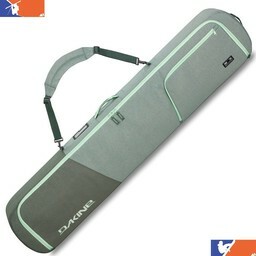 Bags and carriers are key to your enjoyment!